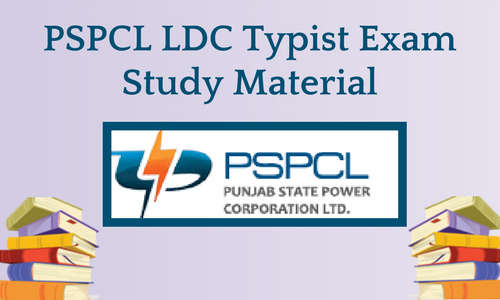 PSPCL (Punjab State Power Corporation Limited) has released a notification for the recruitment of Lower Division Clerks (LDC)/Typists for 330 posts. The online application process has been started and will be closed on 11 January 2017. Graduates who have passed Punjabi of at least Matriculation or its equivalent level can apply for the same. The online exam will be held at various exam centres in Punjab. 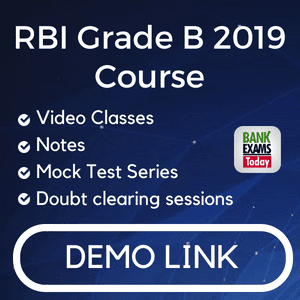 Team BankExamsToday has been working for the aspirants of various competitive exams like IBPS PO/Clerk, SBI PO, RRB, SSC, RBI Assitant/Grade B etc. 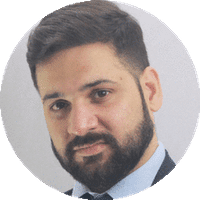 The team of diligent writers and teachers always aims at providing the students with comprehensive, easy to understand and to-the-point study material. As a result of our hard work, 10 out of 14 students of who purchase our Punjab and Haryana High Court Clerk Recruitment Exam Course were able to clear the exam. Considering our success ration in the state-level exam, we are introducing the Study Material for PSPCL LDC/Typist Recruitment Exam. 1. What is the cost of study material? Ans: It is 499/- only. 2. Is it a soft copy or hard copy? Ans: All the study material is in soft copy or PDF format. 3. Which are the five e-books? 4. How can I buy this course? 5. Does it cover the history of Punjab? Ans: Yes, we have added the history of Punjab notes in it. 6. Who made this study material? Ans: Our team of writers prepared this study material. 7. Does it cover the complete syllabus? 8. My English is weak, can I understand this material? Ans: Yes, because it is prepared in an easy-to-understand language.